Clarksville, TN – On Monday, March 7th, 2016, Congressman Marsha Blackburn (R-TN) will host a Veterans Workshop at the William O. 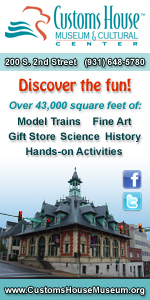 Beach Civic Hall in Clarksville from 12:00pm – 2:00pm. 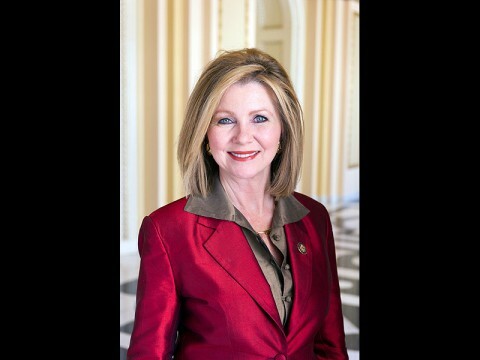 Congressman Blackburn, Montgomery County Mayor Jim Durrett and City of Clarksville Chief of Staff Bill Harpel will deliver opening remarks. 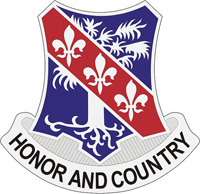 A panel of representatives from the Tennessee Department of Veterans Services, Fort Campbell, the U.S. Department of Veterans Affairs Regional Office, the Veterans Service Organization of Montgomery County, the American Job Center and others will be on site to discuss opportunities and services they provide, as well as offer an opportunity for Tennessee veterans and retirees to ask questions about their benefits. Fort Campbell, KY – As Soldiers from across the 1st Brigade Combat Team, 101st Airborne Division (Air Assault) formation continue to prepare for upcoming training events, 1st Battalion, 327th Infantry Regiment Soldiers took over Range 55 on Fort Campbell, KY, for a week of intensive company-level training from February 16th-19th. 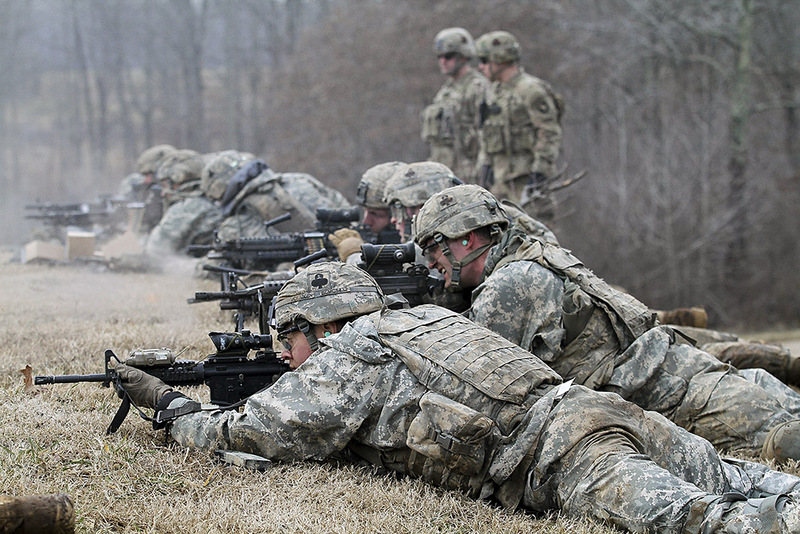 The “Bulldogs” completed Eagle Flight III, which is a culminating exercise executed at the company level. Knoxville, TN – The final week of the regular season gets underway on Tuesday night when Tennessee travels to face SEC and in-state rival Vanderbilt at 7:00pm ET/6:00pm CT on the SEC Network. The Volunteers (13-16, 6-10 SEC) and Commodores (18-11, 10-6 SEC) cross paths on contrasting trajectories as UT looks to bounce back from a pair of losses last week while VU is currently enjoying a three-game winning streak. In its most recent action, Tennessee suffered just its third home defeat of the season when it fell to Arkansas by a 75-65 count on Saturday. 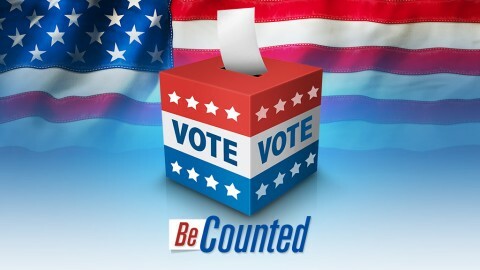 Nashville, TN – With voters set to head to the polls tomorrow for the SEC Primary, Tennessee Republican Party Chairman Ryan Haynes is asking voters to be as informed as possible prior to casting their ballot. “We’re looking at a critically important decision for our nation and voters need to be as familiar as possible with what they will come across in the voting booth,” stated Haynes. Clarksville, TN – Don’t let tomorrow’s rain keep you inside with nothing to do, take advantage of the day off from school, and be the first to see Dr. Seuss’ classic story brought to life on stage at the Roxy Regional Theatre. In celebration of Dr. Seuss’ birthday (a day early), we are offering a special sneak preview of “The Cat in the Hat” this Tuesday, March 1st at 4:00pm. 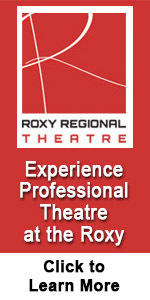 Tickets are $10.00 (cash or check only) and will only be available at the door on a first-come, first-served basis. 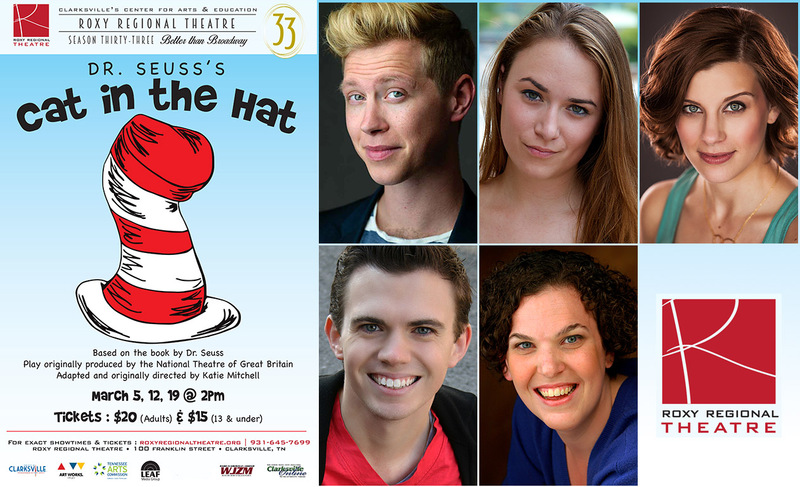 “The Cat in the Hat” at the Roxy Regional Theatre stars (Top L to R) Michael C. Brown stars as The Cat in the Hat, Emily Rourke, Lacey Connell, Ryan Bowie and Jackie Ostick. 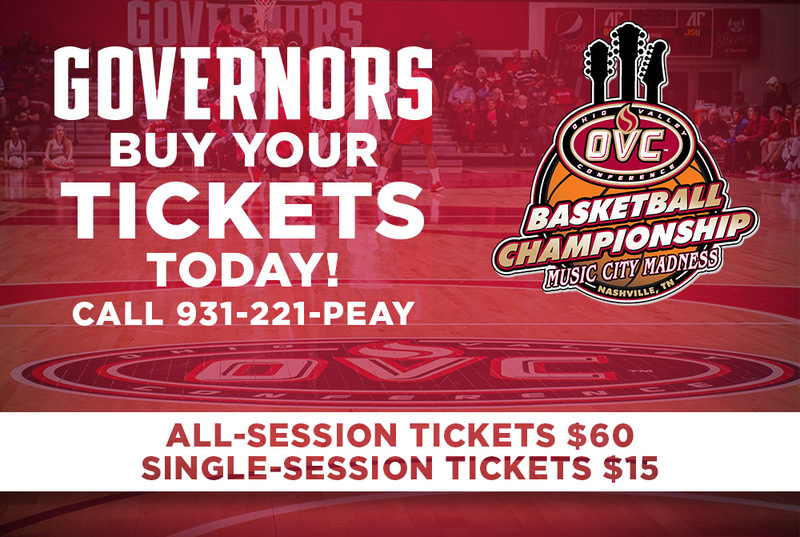 Clarksville, TN – Tickets for this week’s Ohio Valley Conference men and women’s basketball tournaments, to be played at Municipal Auditorium in Nashville, are on sale in the Austin Peay State University Athletics ticket office. All-session tickets are being sold for $60.00 while single-session tickets are being sold for $15.00 apiece for both the men and women. The Governors, who are the No. 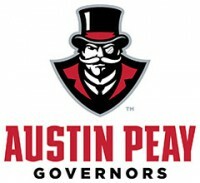 8 seed, will play #5 Tennessee Tech, 6:00pm, Wednesday night on the men’s side, with the winner advancing to play Tennessee State, 6:00pm, Thursday. 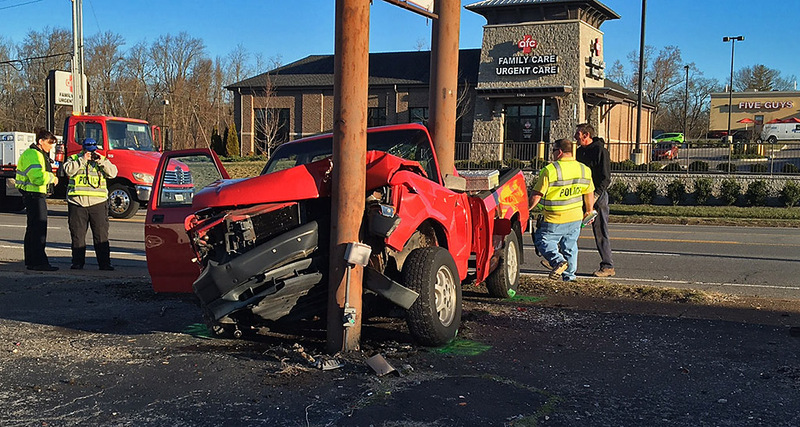 Clarksville, TN – On Monday, February 29th, 2016 at 6:10am, Clarksville Police Officers were dispatched to a crash on Madison Street near the Haynes Street intersection where a small pick-up truck struck a pole. The name of the female who died in the crash this morning is 23-year-old Amanda Jo Peake from Clarksville Tennessee. Nashville, TN – Austin Peay State University sophomore Josh Robinson, who averaged 20 points per game in his first two starts at point guard in leading the Governors’ to back-to-back wins has been named Ohio Valley Conference Player of the Week. 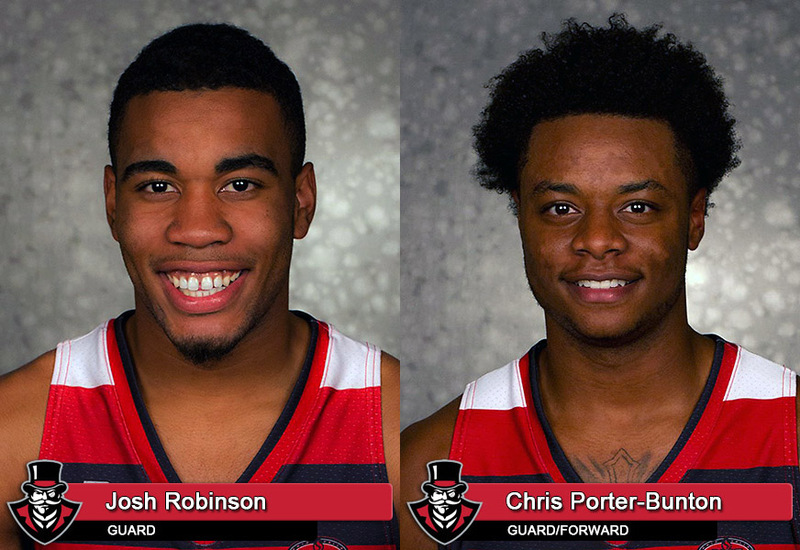 Meanwhile, Chris Porter-Bunton, who scored 11 second-half points, including four key late-game buckets to rescue the Governors season finale against Southeast Missouri, has been named OVC Freshman of the Week. 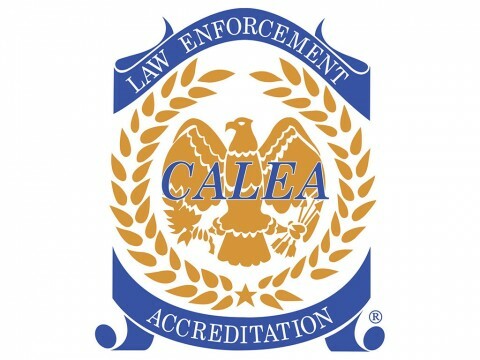 Clarksville, TN – In a continuing quest for law enforcement excellence, the Clarksville Police Department is scheduled for an on-site reaccreditation assessment during the week of March 21st, 2016, to verify that the department meets the state-of –the-art professional standards. The assessment is part of a voluntary program administered by the Commission on Accreditation for Law Enforcement Agencies, Inc. (CALEA). The accreditation program requires agencies to comply in four basic areas: policy and procedures, administration, operations, and support services. 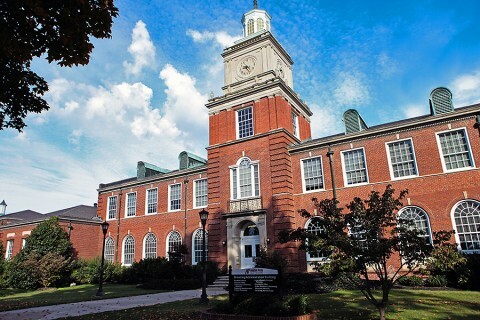 Clarksville, TN – The Austin Peay State University Office of Public Relations and Marketing has been recognized for its promotional work by the Council for Advancement and Support of Education (CASE) – Southeast District III. 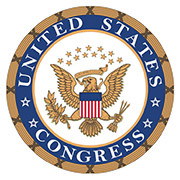 The awards were announced during the CASE III annual conference held in February in Nashville, Tennessee.